مرفقات 6x6, 6 cyl., engine 216kW, central greasing system, air conditioner. 2000m/h service has been made, dumper tandem bearings, all new tires, 100% new batteries. Perfect working condition. معلومات أخرى 6x6, 6 cyl., engine 216kW, central greasing system, air conditioner. 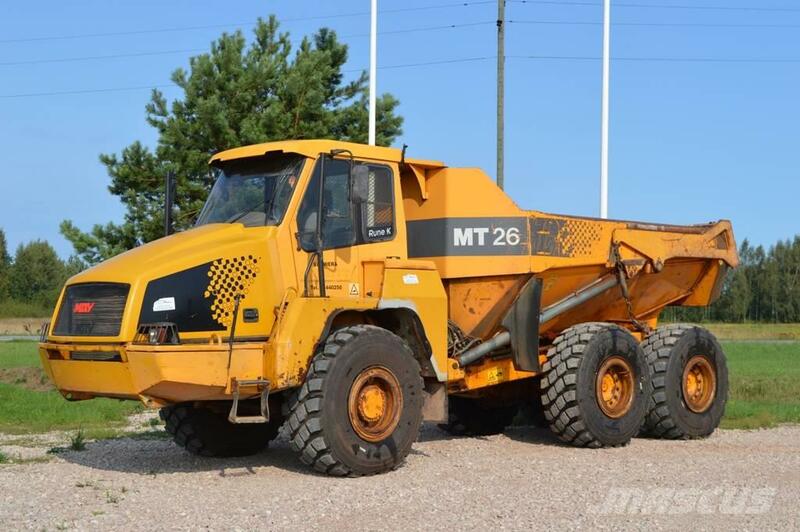 2000m/h service has been made, dumper tandem bearings, all new tires, 100% new batteries. Perfect working condition.